For 7 consecutive editions, TRANSPOTECH has proven itself as the perfect meeting place for commercial vehicles and spare parts manufacturers to network and conduct business with customers and suppliers. Since its inception in 2007, TRANSPOTECH has been recognized as the regional trading and networking forum serving the markets of the Middle East and North Africa. In addition to being a prosperous commercial vehicles and spare parts exhibition signifying state of art technology TRANSPOTECH is also a medium, which can help achieve communication intentions of participants. It holds a prime position in the minds of exhibitors and visitors; the audience is respectively large in number and is specific to the industrial sector. 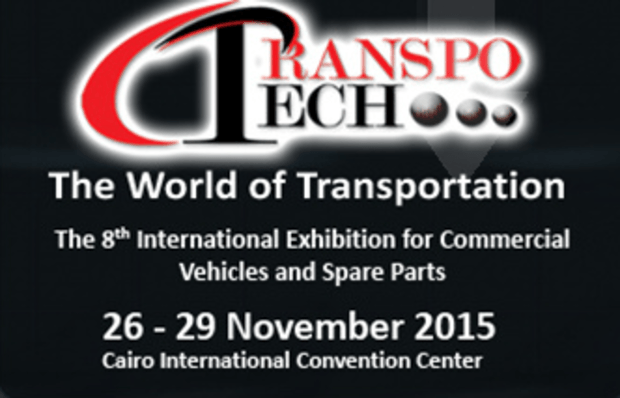 TRANSPOTECH 2015 is a world-class international exhibition in which more than 150 brands will gather to showcase their exciting range of displays on commercial vehicles, spare parts and related manufacturing process. Representing wide selection of choices from over 15 countries, the exhibitors will provide the most competitive and cost-effective solutions amongst alternati-ves, to match the eager visitors’ needs.